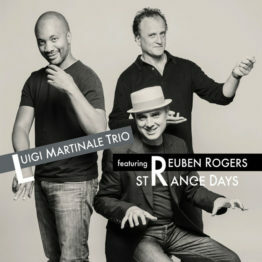 A long-missed Lorenzo Tucci’s early recording in the last decade with Daniele Scannapieco on tenor, Pietro Lussu on piano and Dario Rosciglione on bass, that announced the dawn of the new century’s Italian Jazz. The track list includes one of the best interpretations of Piero Umiliani’s beautiful modal waltz tune “Sweet Revelation” and more. Reissued by Albore Jazz, carefully remastered in Japan. 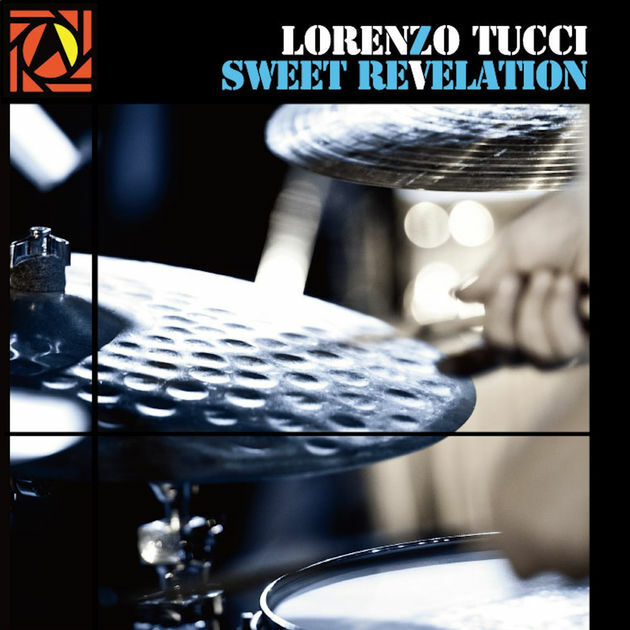 One of the hardest-hitting albums we’ve ever heard from Italian drummer Lorenzo Tucci – a set that’s got some especially smoking tenor from Daniele Scannapieco of the High Five Quintet! Daniele’s sound is proud and bold right from the start – working with a soulful, 60s sort of energy as he carves out these massive lines on tenor that really take hold of a tune, and give it an even greater sense of feeling and form! 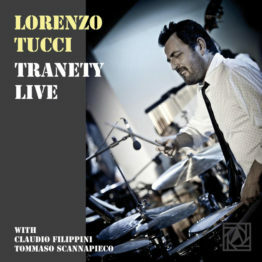 Tucci’s drums are great too – recorded with a sharper sound than before, to provide a great illustration of his key power for moving a group – in this case a quartet that also features piano from Pietro Lussu and bass from Dario Rosciglione. The set features great versions of the Wayne Shorter tunes “Adam’s Apple” and “Fee Fi Fo Fum” – plus the cuts “Sweet Revelation”, “Dede’s Song”, “Ghost”, “In The Wee Small Hours Of The Morning”, and “Tita’s Song”. © 1996-2015, Dusty Groove, Inc.